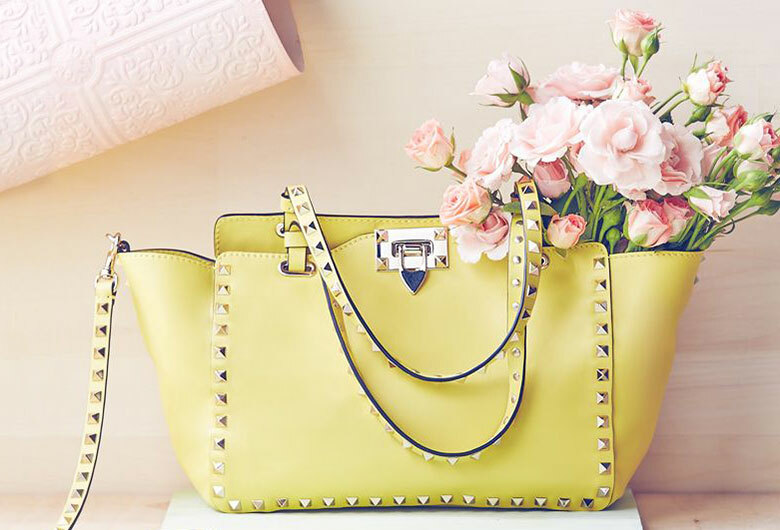 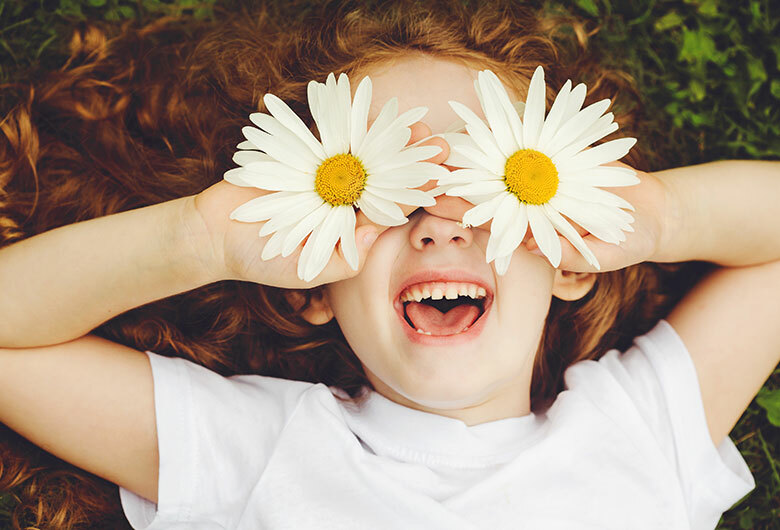 You don't generally need to go over board regarding spending plan in light of the fact that at last the heart matters and not cash. 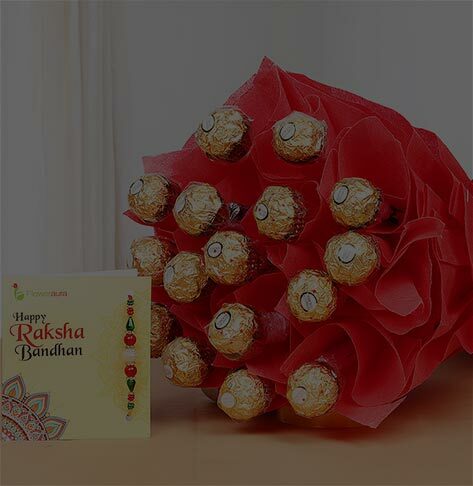 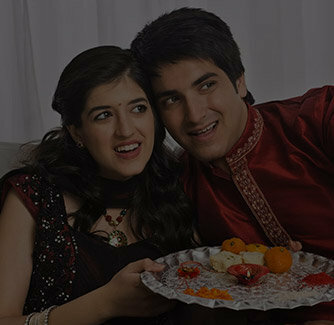 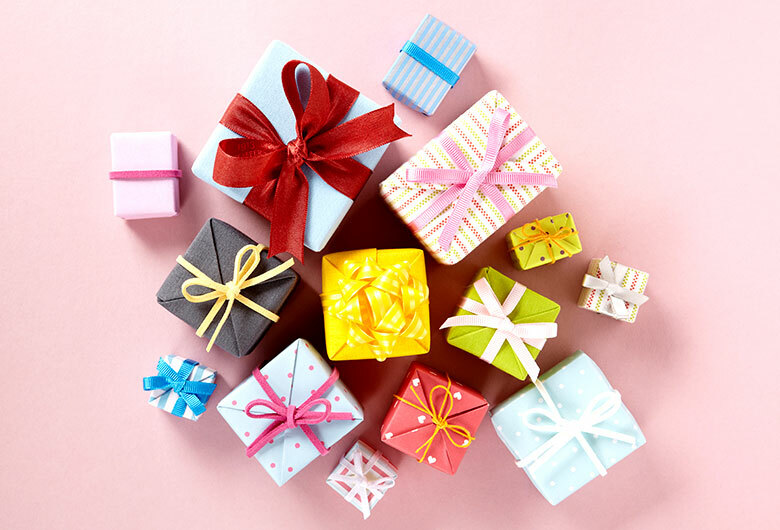 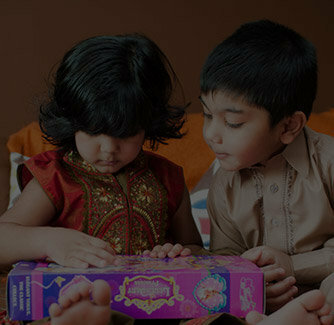 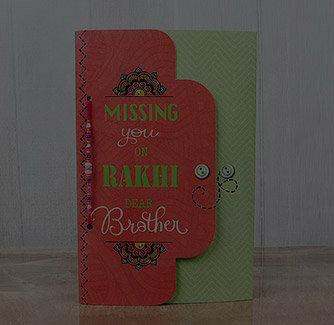 Right from articles of clothing to contraptions, you can get anything with the end goal of gifting as a Raksha Bandhan gift. 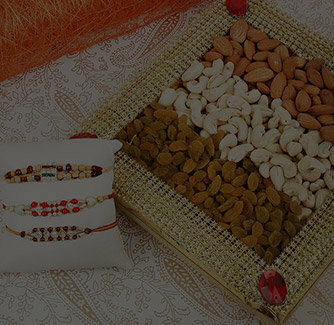 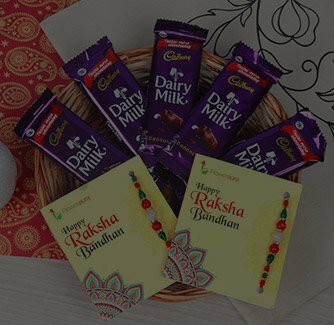 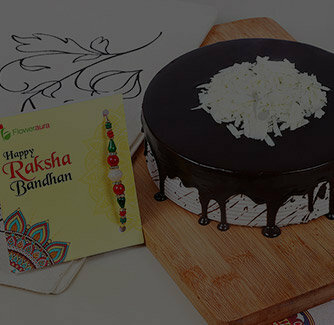 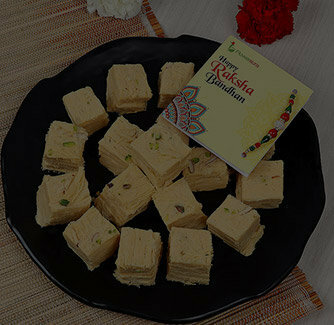 When it comes to choosing a perfect Raksha Bandha gift for your beloved brother, you should choose this special combo that comes with the pack of sumptuous moongdal halwa barfi with a blue colored peacock themed, stone embedded Rakhi.